Some people need to take out larger mortgages than others, and at Top Flite Financial, Inc., we're here to help those who require more significant loan amounts. 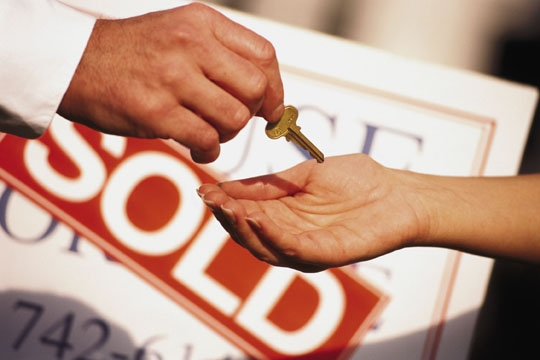 We offer jumbo mortgage loans to qualified borrowers who require additional funds to finance their homes. When you work with us, we'll do our best to help you secure a jumbo mortgage loan with a competitive interest rate and the lowest possible up-front fees. We want you to be able to afford your new home comfortably, so we're also available to advise you on smart borrowing practices. And if you don't qualify for a jumbo mortgage or are simply not comfortable taking one out, we'll work with you to come up with financing solutions that best meet your circumstances. To learn more about your options for a jumbo mortgage loan or to see if you qualify, contact us today.